411 Freebies And More: Obtain a Free 3-Day Pass to a LA Fitness Club! 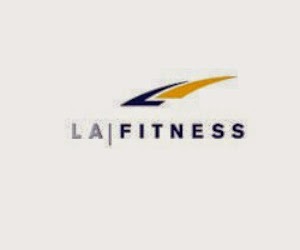 Obtain a Free 3-Day Pass to a LA Fitness Club! LA Fitness is offering a FREE 3 day pass to any of their gyms! Find a gym near you and then register your details to receive your free 3 day pass to LA Fitness!